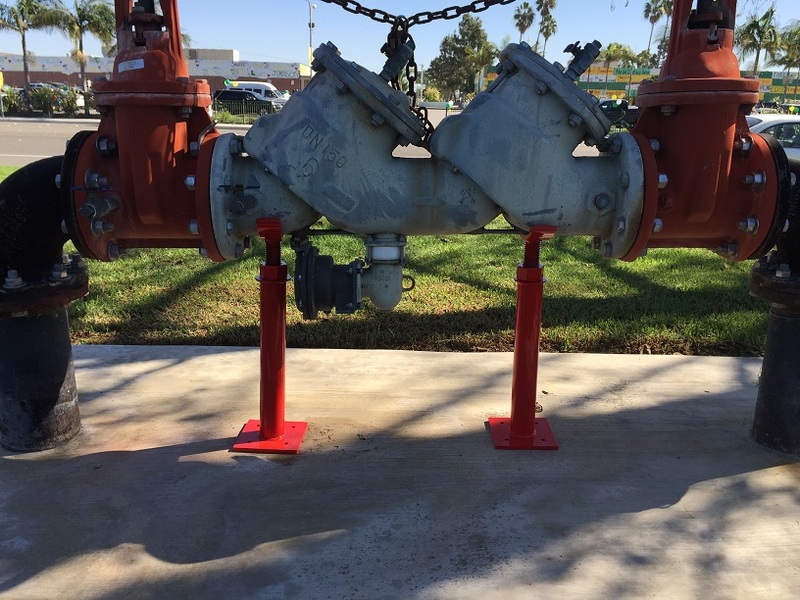 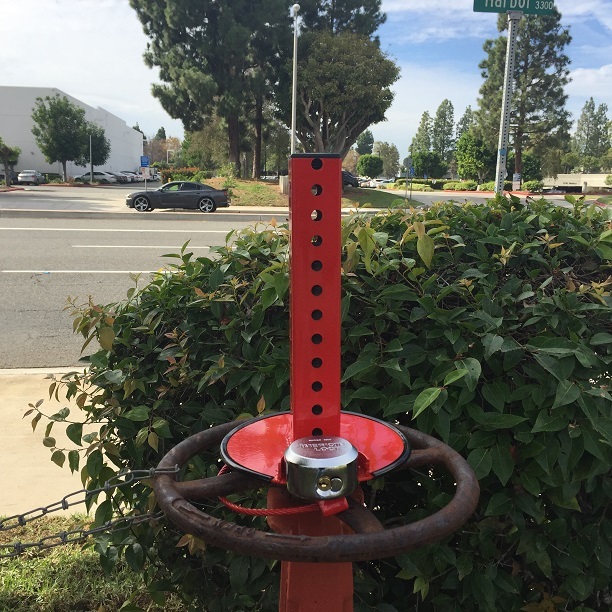 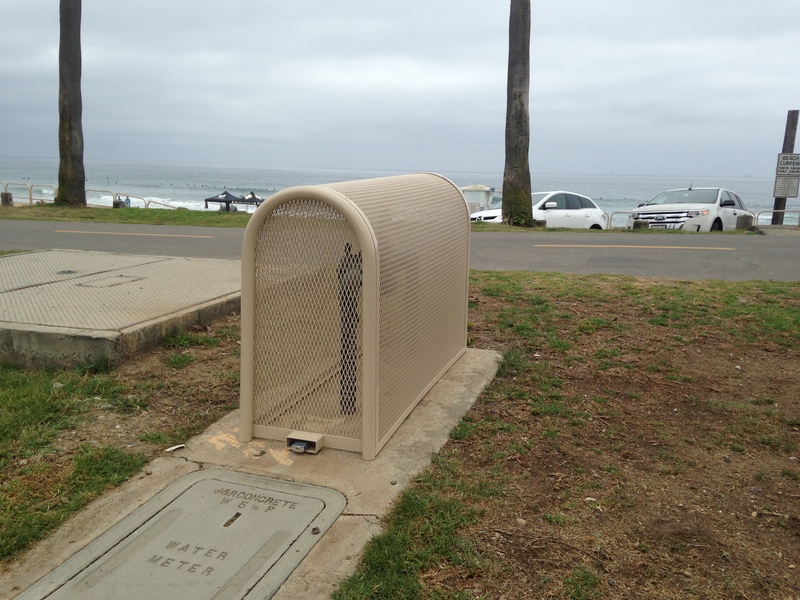 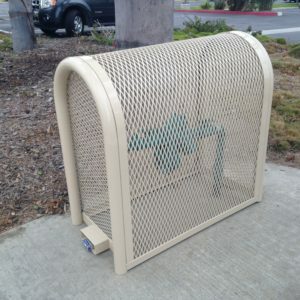 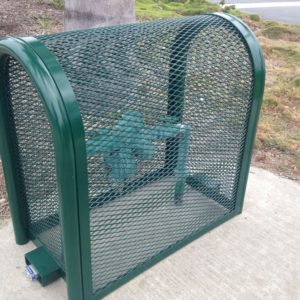 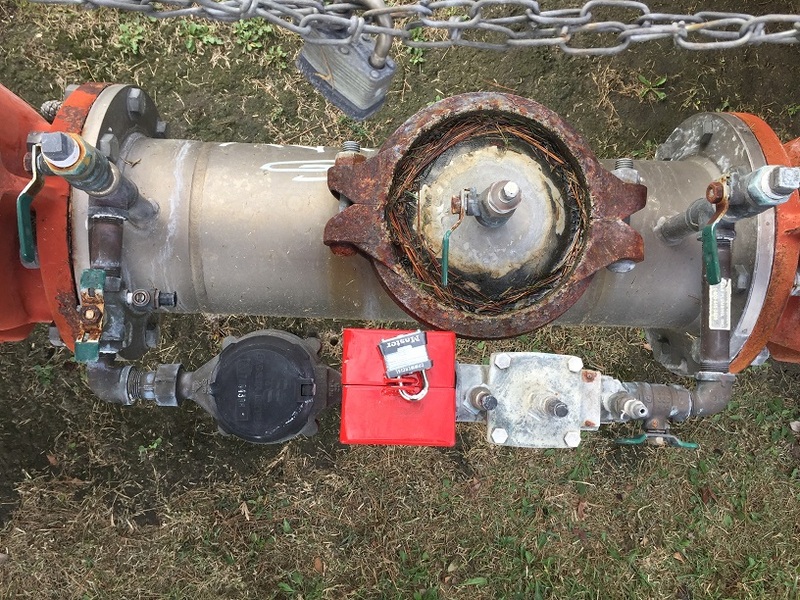 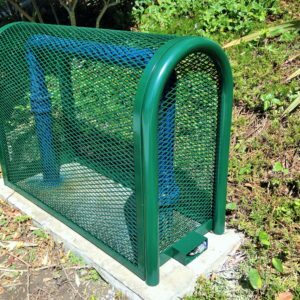 Having your backflow preventer enclosed in one of our backflow cages will prevent theft and vandalism. 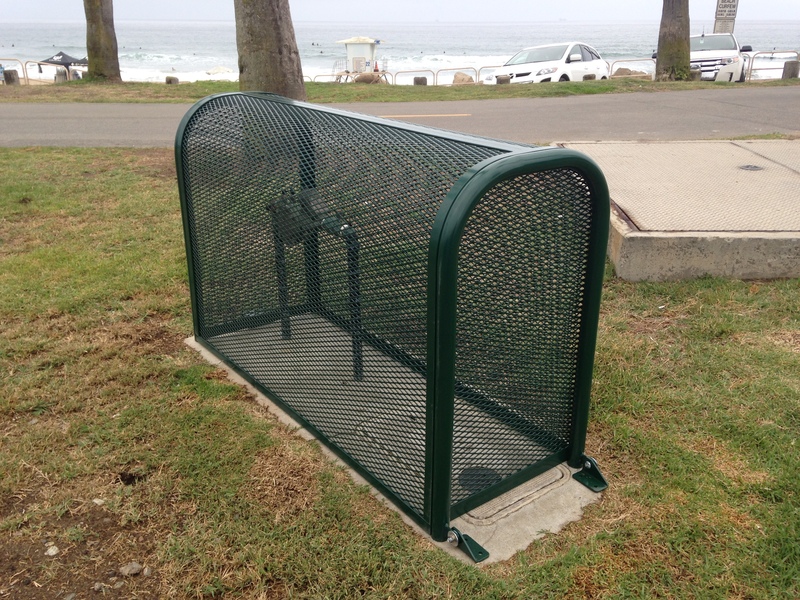 Our hinged Guardian Enclosure cage 4 is large and sturdy. 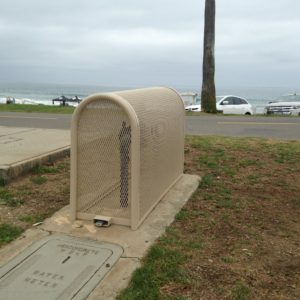 Feel free to order your enclosure by clicking on the Buy Now button.